We are proud to be a familiy run business and to be able to call ourselves one of the leading machine embroidery suppliers collaborating with high-end fashion brands. Together with our clients we develop customised embroidery for any design. See the latest designs in our lookbook. Creating products of exceptional quality which are sourced and produced locally in Europe we deliver with a personal touch. If you would like to work with us then please come and see us at one of the next fabric fairs or contact us. 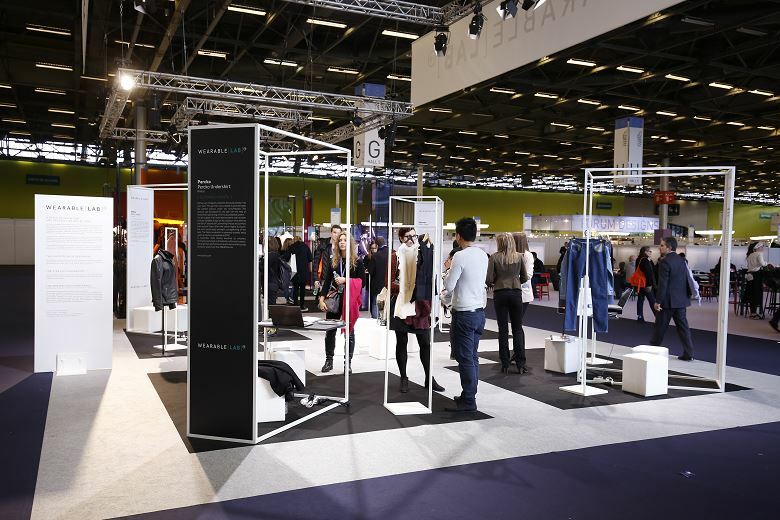 Twice a year we are exhibiting our latest collection at key fabric and sourcing fairs for fashion professionals in Europe. Throughout the year we are also represented by our agents globally. For appointments with one of our representatives in your region please get in touch.